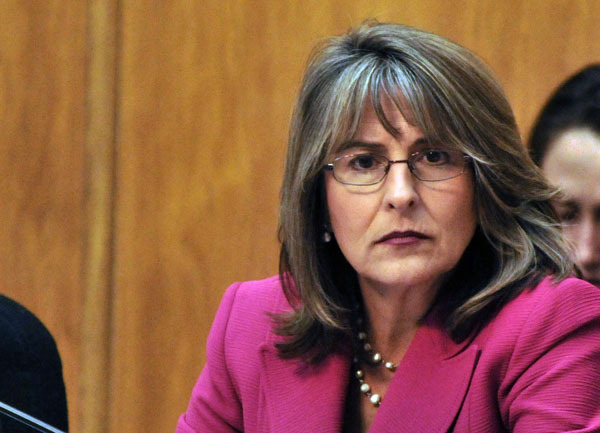 San Diego City Council member Lorie Zapf announced Thursday that her campaign has raised $485,231 for her re-election bid in District 2. Zapf currently represents District 6, but redistricting in 2011 left her home in District 2, where she is running for election. Her major opponent is Sarah Boot, a former federal prosecutor. Zapf said in a statement that her most recent fundraising disclosure to the city clerk’s office will show $159,135 raised over the two-month period of March 18 to May 17. She said she has more than $175,000 cash on hand going into the last two weeks before the June 3 election. The campaign has received support from 1,344 contributors. City law limits campaign contributions to $550 per person for City Council elections. Zapf is endorsed by Mayor Kevin Faulconer and former Mayor Jerry Sanders, among others. District 2 includes Pt. Loma, Ocean Beach, Mission Beach, Pacific Beach, Bay Ho, Morena, Bay Park and Midway.